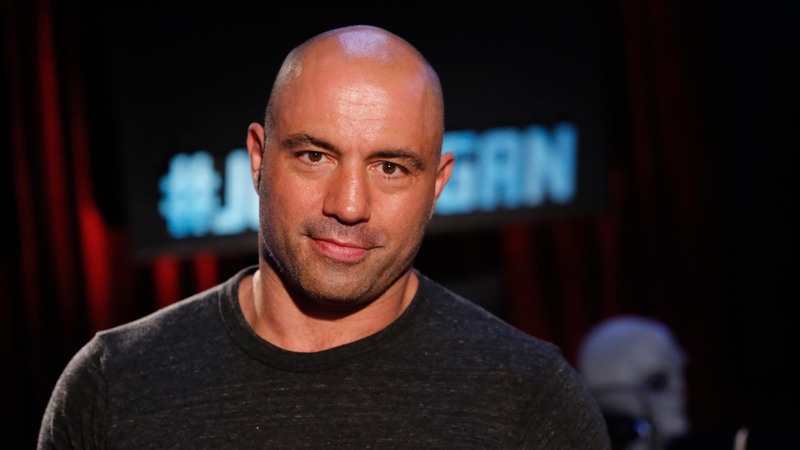 Joe Rogan, TV Host, Podcaster, Comic, does a Reddit Ask Me Anything on Nov 20, 2014. 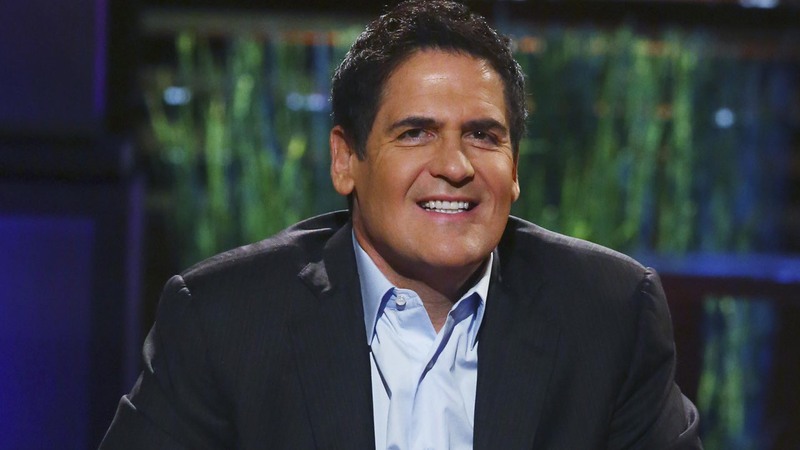 Mark Cuban. Mavericks Owner. Shark Tank Investor. Billionaire. 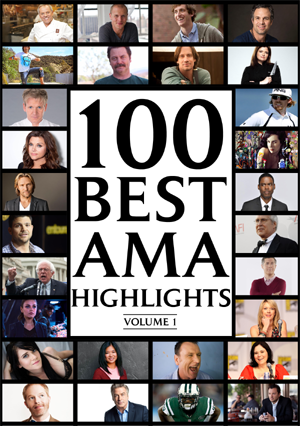 Ask Me Anything Reddit Highlights from Dec 24, 2012.